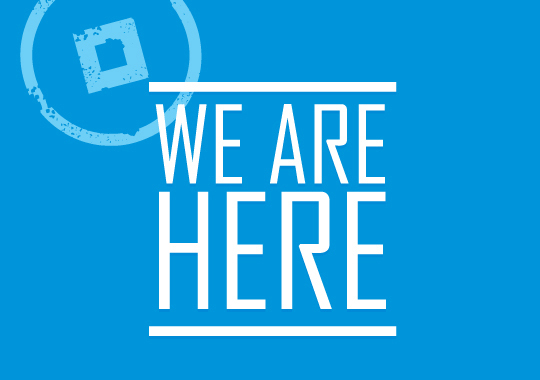 We are back and it is still sizzling hot. 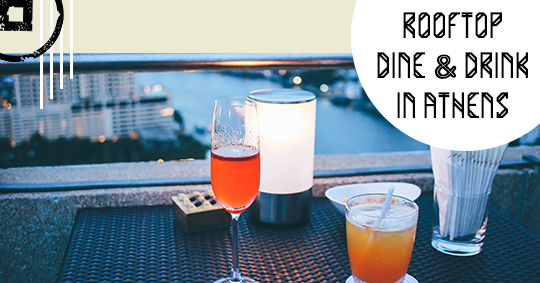 Are you ready to cool off on some of the highest rooftops of Athens? The heat is reaching record heights and yet some of us are still waiting for the holidays. 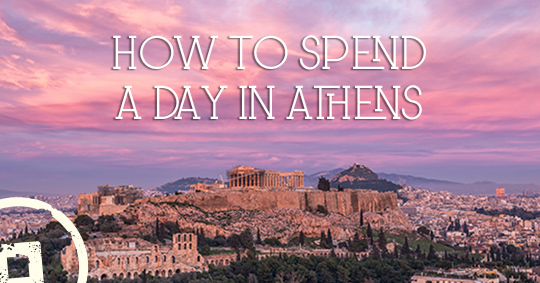 Even now, the city of Athens offers you plenty of choices for a refreshing break right in the heart of its bustling center. Athens remains one of the top Greek destinations to visit. 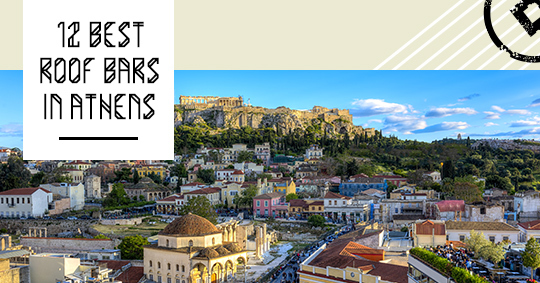 As there’s no end of monuments and attractions in Athens and you may only have a few days to explore its picturesque alleys and top sights, we thought that a mini guide with the must see places in Athens will come in handy. Coffee is one of the most important elements in the everyday life of Greeks as that’s how their morning begins and their afternoon is spent with their friends. 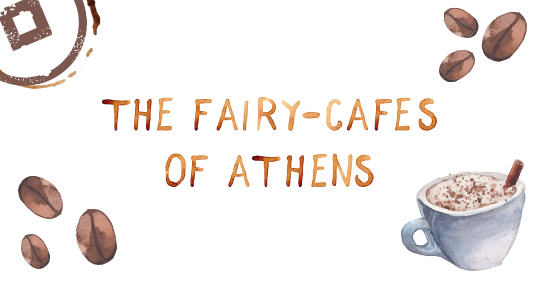 All over the world, people meet for lunch, for evening cocktails or early dinners…but Greeks usually meet for coffee! 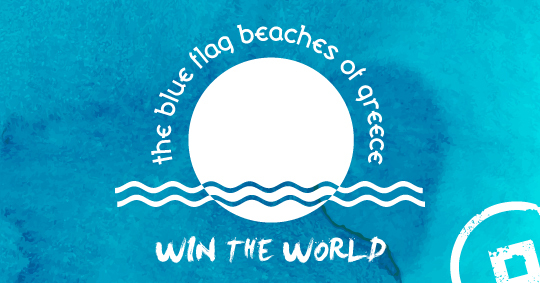 Greece has always been a top destination for artistic travelers due its historical and cultural heritage. 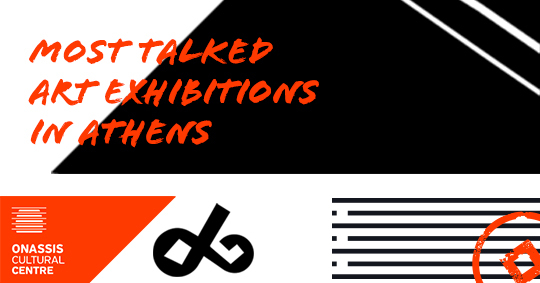 Cycladia has created a list of the top museums worth visiting in the city of Athens and encourages you all to embark on a journey of artistic discovery. 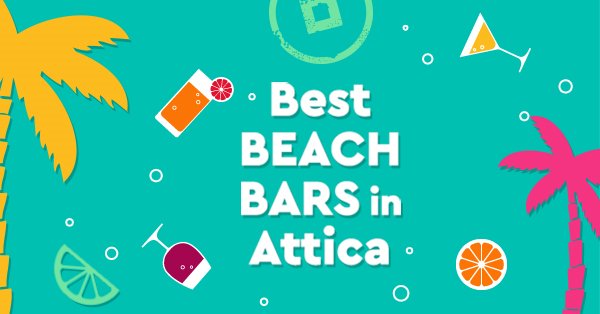 Greece is not only famous for its sandy beaches with their crystal waters and authentic beauty but also for its famous beach bars that are perfect for relaxing, socializing and sipping mouth-watering cocktails. 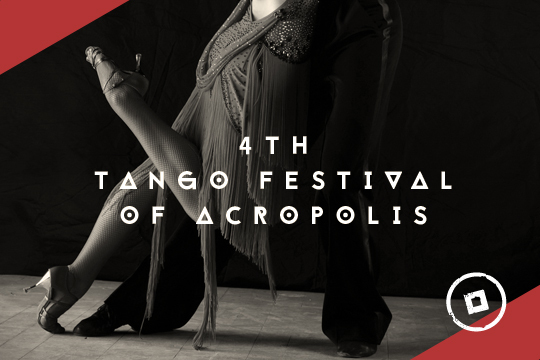 It’s almost time to pick your partner and make your way to the 4th Tango Festival of Acropolis at Zapion Megaron between the 5th and the 7th of December. Even when there is no special reason to celebrate, simply being in the heart of Athens is a reason in itself as it is a town full of energy and life. 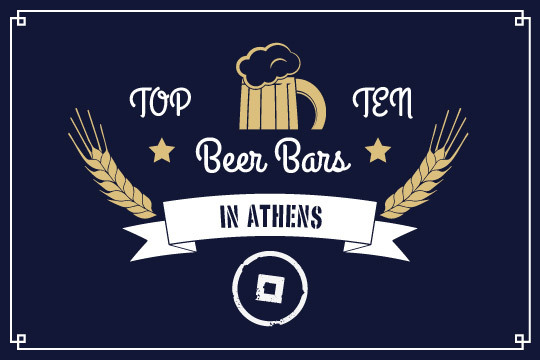 So, if you are a thirsty beer enthusiast gather your family, friends and colleagues, follow us to the 10 best beer bars of Athens and make every day count as a special occasion. Emerging from the lacy coast of the Saronic Gulf, the Athenian Riviera is about to make its entry into the top list of the best Riviera destinations in Europe. 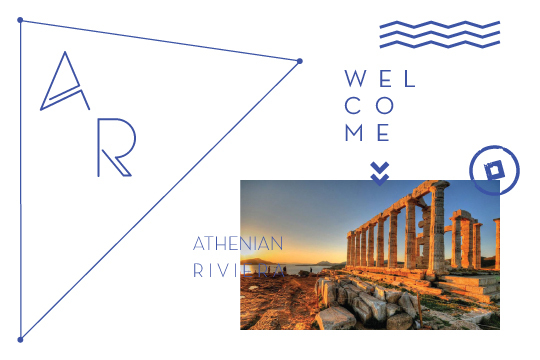 The G Design Studio team saw an opportunity to further promote Hellenic tourism by adopting the notion of destination branding to the most cosmopolitan triangle in Greece, reaching from the Acropolis to Sounio and the temple of Aphaia in Aegina. 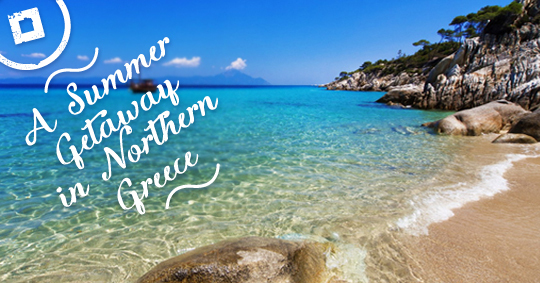 Summer in Greece is surely an amazing experience, a true festival of the senses that is celebrated in every part of the land. From the islands and central Greece to the suburbs of Athens, the Greeks have found a way to salute the season even at some of the most crowded downtown areas of Attica.